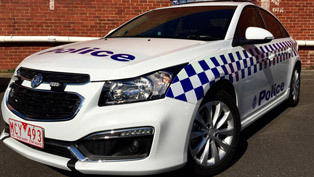 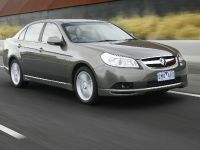 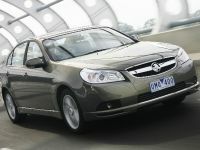 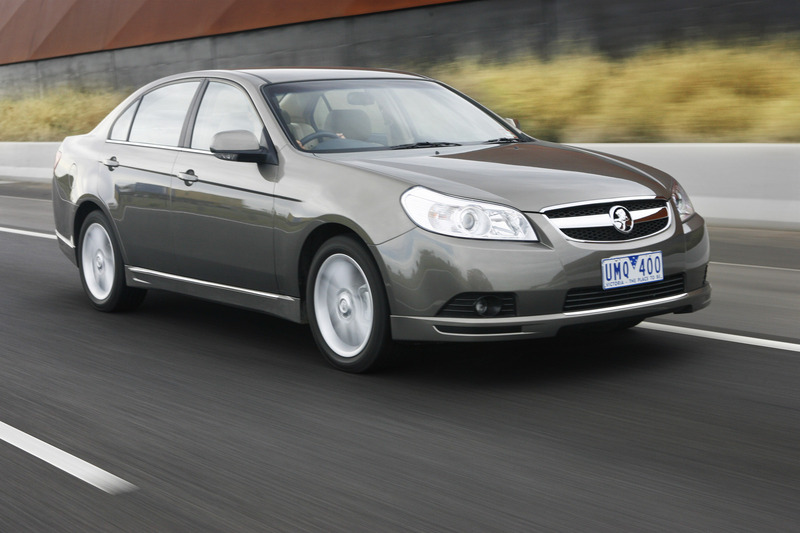 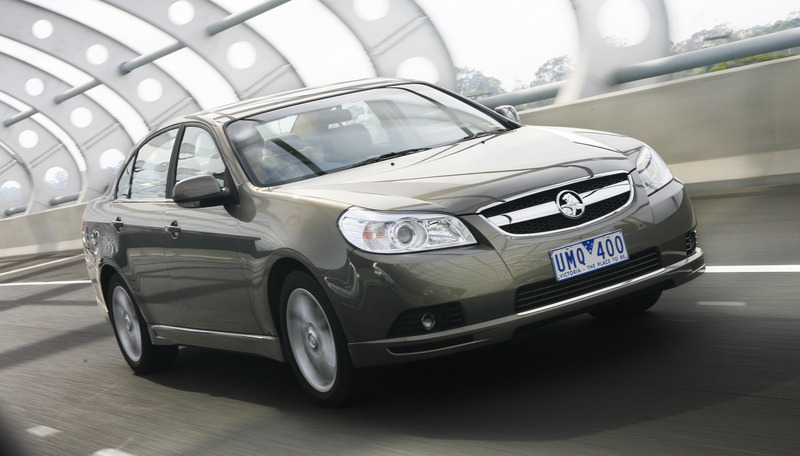 GM Holden's value-packed mid-size Epica sedan just got even better with the introduction of a new fuel efficient four-cylinder diesel engine plus six-speed automatic transmission with Active Select, Electronic Stability Program (ESP®) and six airbags standard across the range. 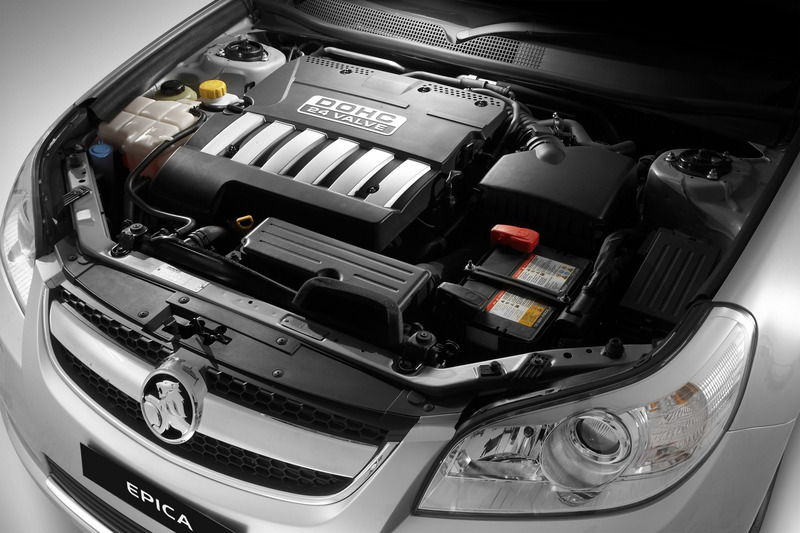 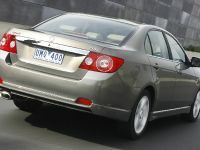 Epica's new four-cylinder 2.0 litre diesel variant is the latest addition to Holden's growing diesel range and delivers not only great performance but also impressive fuel economy of a low 7.6 litres per 100km*. 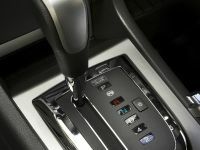 The new diesel model gets a 6T40 six-speed automatic transmission with Active Select as standard. 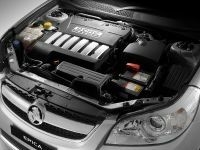 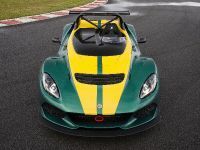 The 2.5 litre petrol model is also upgraded to six-speed making Epica one of the first six-speed automatics in the medium car segment, assuring customers of an even more refined drive. 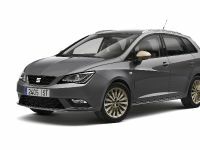 The introduction of significant safety features such as ESP® and six airbags as standard across the range compliment an already comprehensive list of safety features which includes ABS, Traction Control and Electronic Brake Force Distribution. 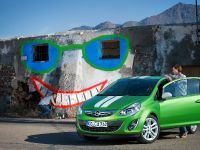 Epica also receives fresh new styling including a new front grille, rear fascia and alloy wheels, giving it a sharper, more dynamic road presence and style. 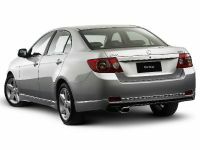 Available in two highly specified variants, both the CDX and CDXi offer outstanding levels of specification, all at a highly competitive price point. For existing models this remains unchanged despite additional features. 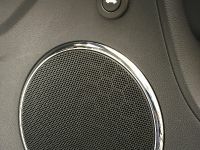 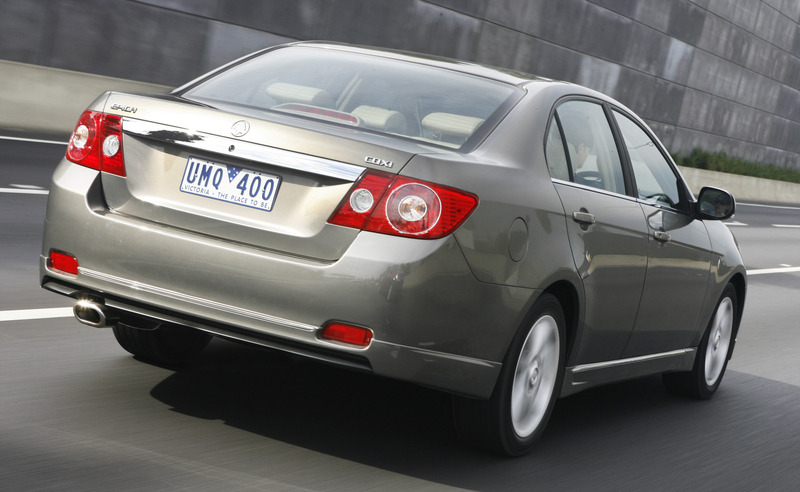 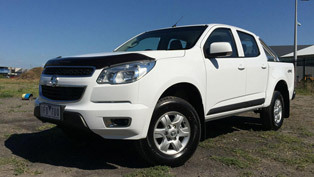 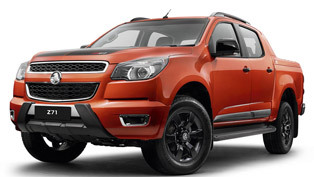 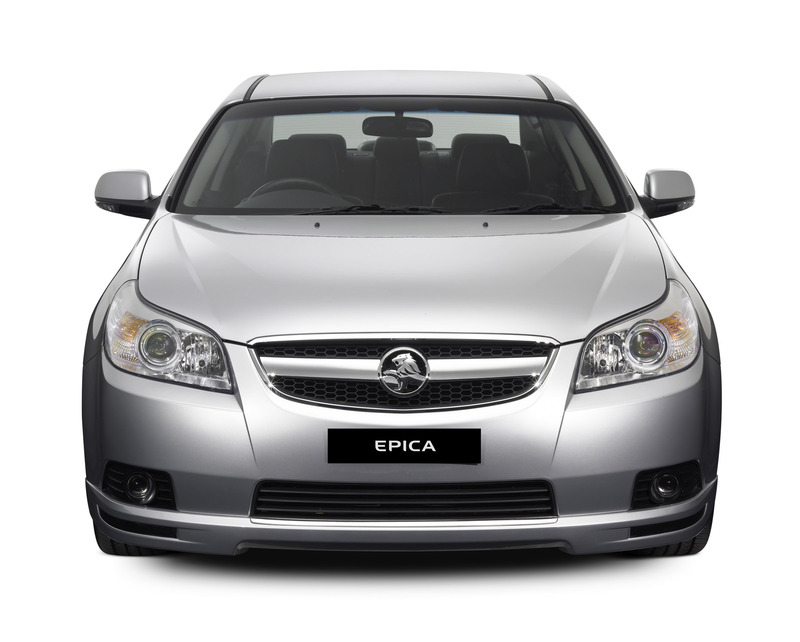 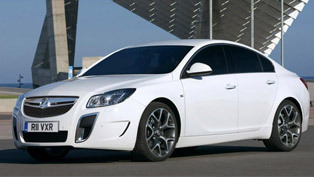 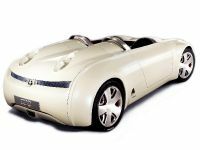 GM Holden Marketing Director, Philip Brook, said that these impressive feature additions gave Epica a real point of difference in the marketplace. 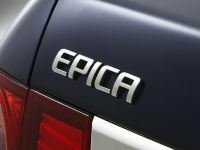 "The mid-size segment is highly competitive but the Epica range represents fantastic value for money, outstanding safety features, more luxury and now a four-cylinder Turbo Diesel engine that delivers effortless performance and outstanding fuel economy," Brook said. 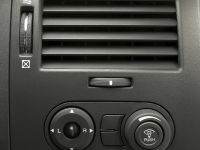 "These great additions, combined with generous interior space and stylish design, reinforces Epica as the smart choice for any consumer in this market. 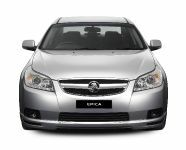 "There's no doubt that when coupled with our sharp pricing strategy, the new Epica ticks all the right boxes. 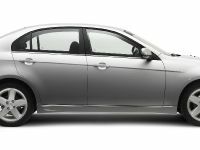 This is a car that demands attention." 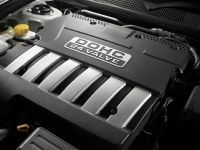 With an electronically controlled variable turbocharger and second-generation common rail direct injection, the Epica diesel produces 110kW of power and 320Nm of torque**. 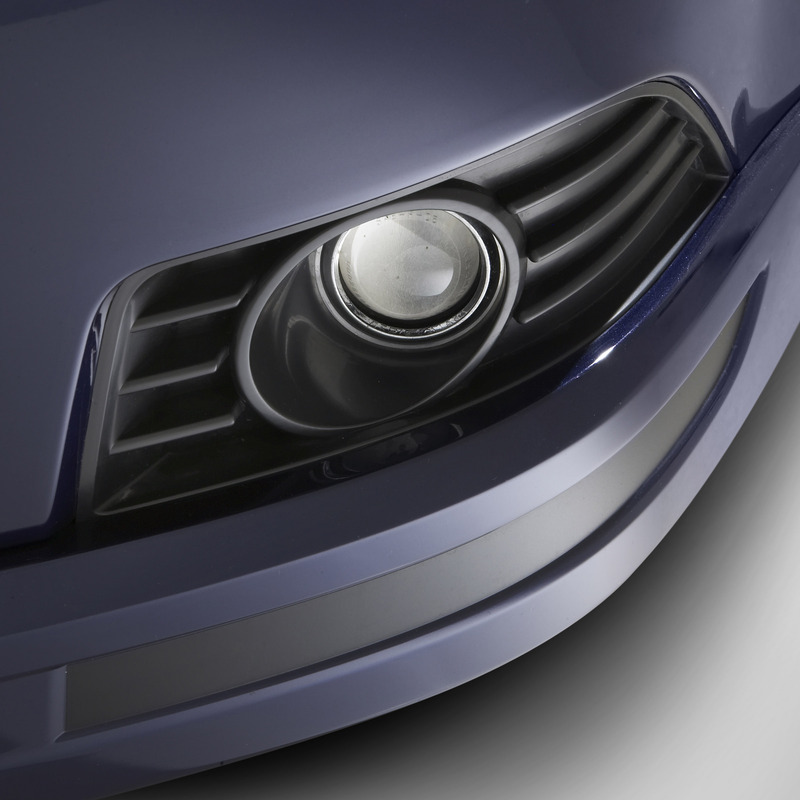 The electronically controlled Variable Turbine Geometry (VTG) provides fast response and more precise power control. 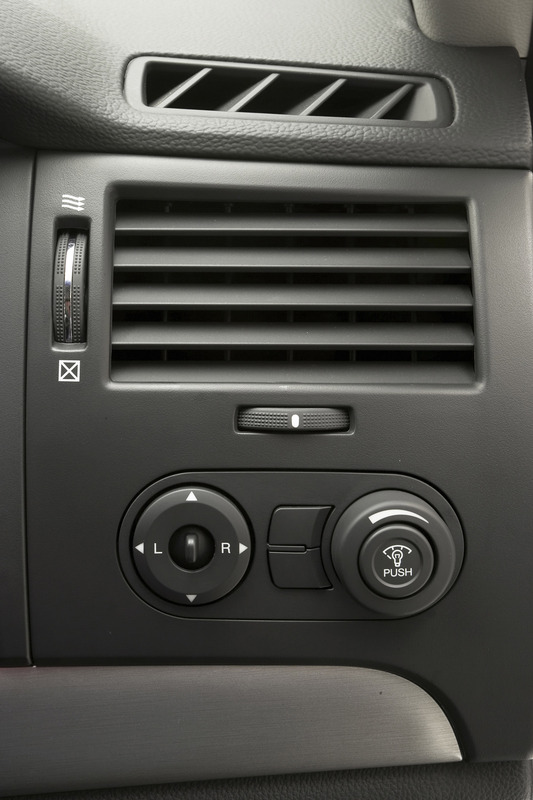 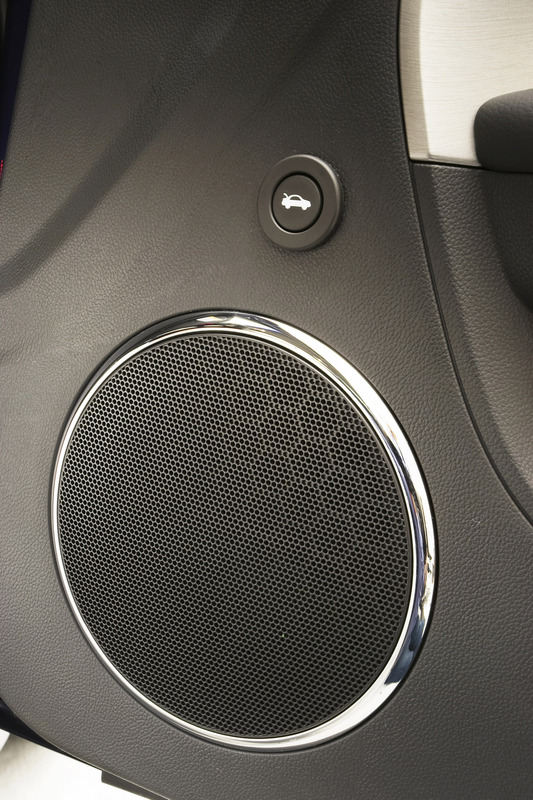 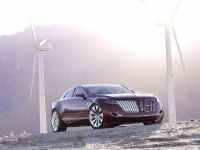 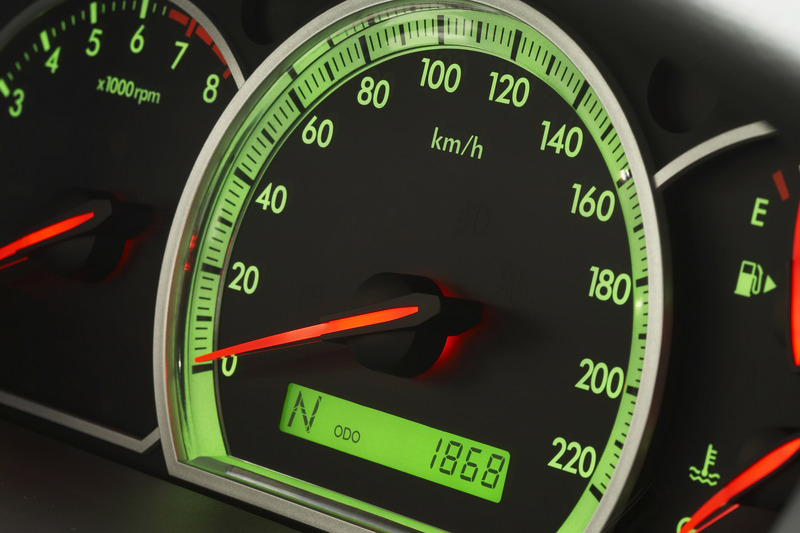 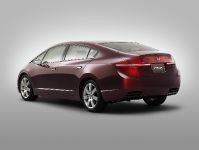 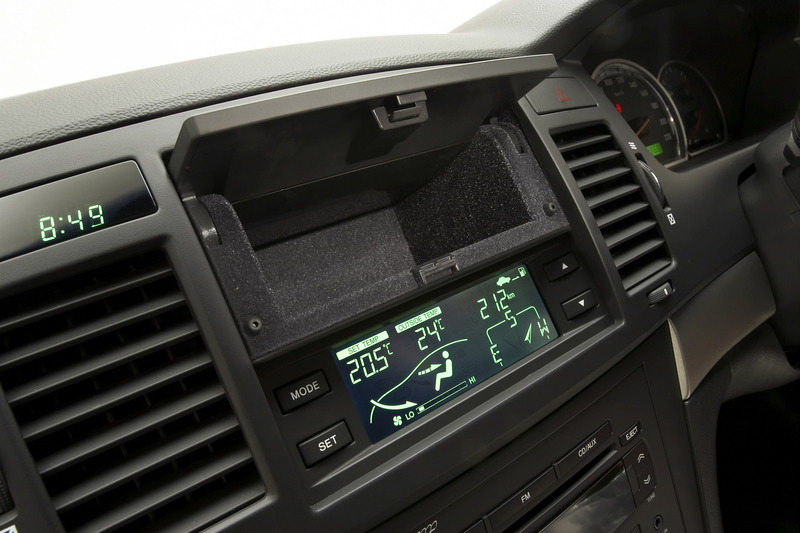 In addition to improving performance, this high-tech feature also improves fuel economy. 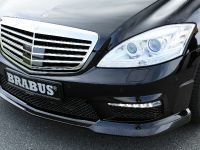 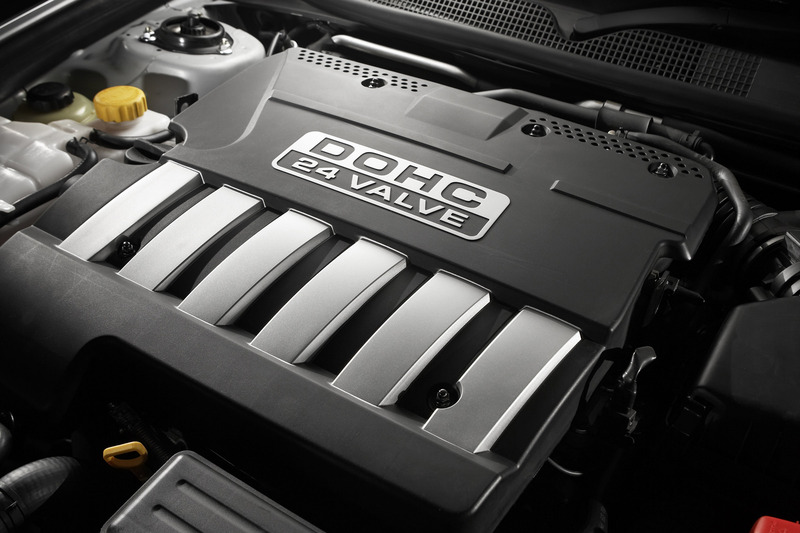 The new four-cylinder Turbo Diesel engine complies with strict Euro IV emission standards. 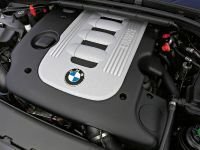 The 2.5-litre petrol engine produces peak power of 115kW and peak torque of 237Nm** and retains its competitive fuel economy figures of 9.3 litres/100km* for the 2.5-litre automatic. 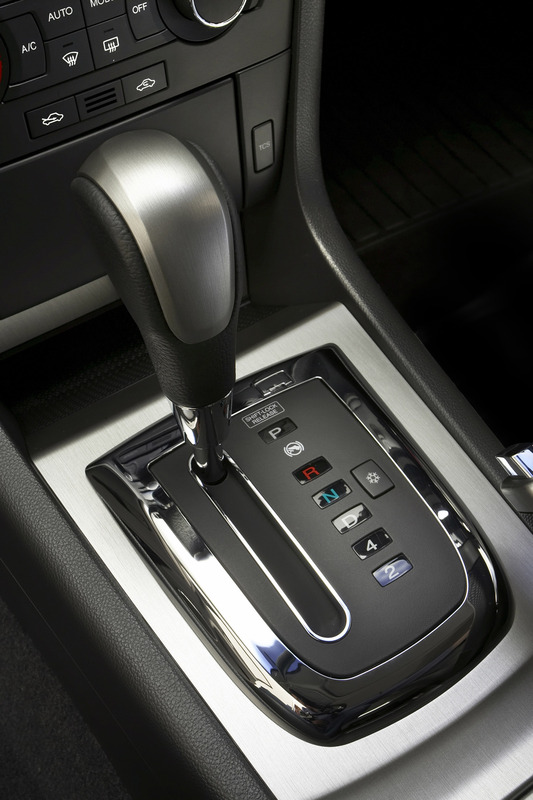 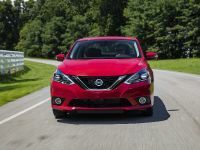 The inclusion of the new six-speed automatic transmission with Active Select optimizes engine use and delivers a strong balance between fuel efficiency and performance. 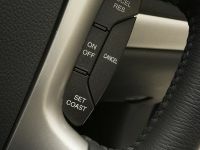 The six forward gears offer optimised efficiency throughout the entire operating range as well as reduced rpm at highway cruising speeds. 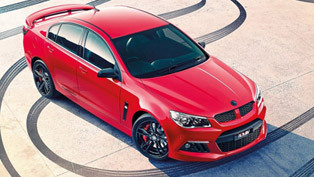 GM Holden's commitment to safety and value is demonstrated once again with the introduction of ESP® as standard across the Epica range. 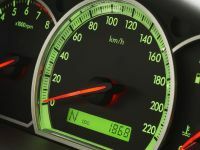 ESP® has been hailed as one of the most significant safety advances since seatbelts were made compulsory in the early 1970s with international studies suggesting it can prevent more than 30 per cent of single vehicle accidents. 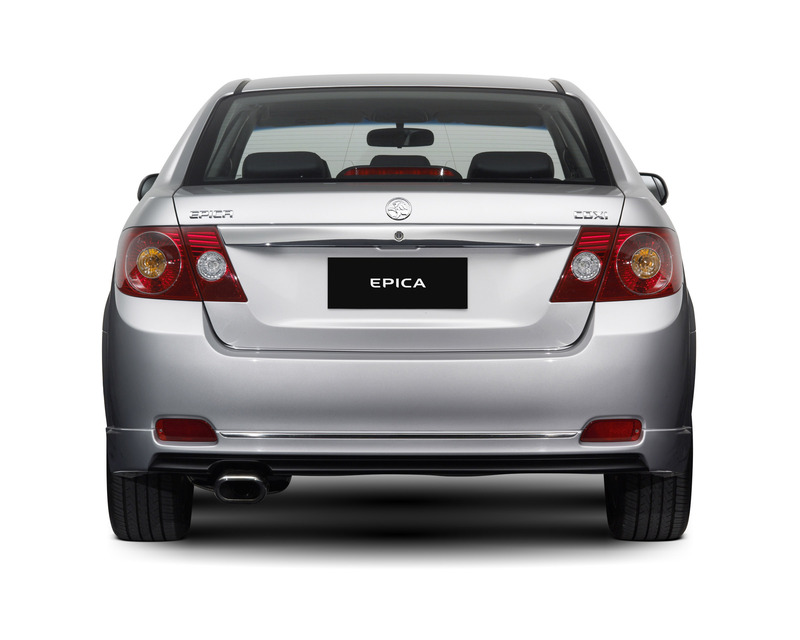 With curtain airbags now fitted to the CDX, Epica has six airbags standard across the range providing head and upper body protection as well as additional chest and thorax protection for both the driver and front passenger. 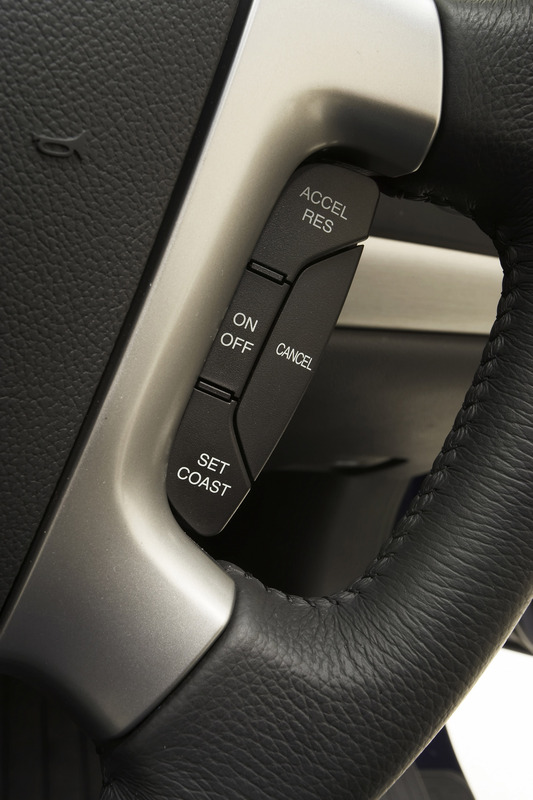 Furthermore, Rear Park Assist has been introduced as standard on the Epica CDXi adding even greater safety and value to an already impressive list of standard features. 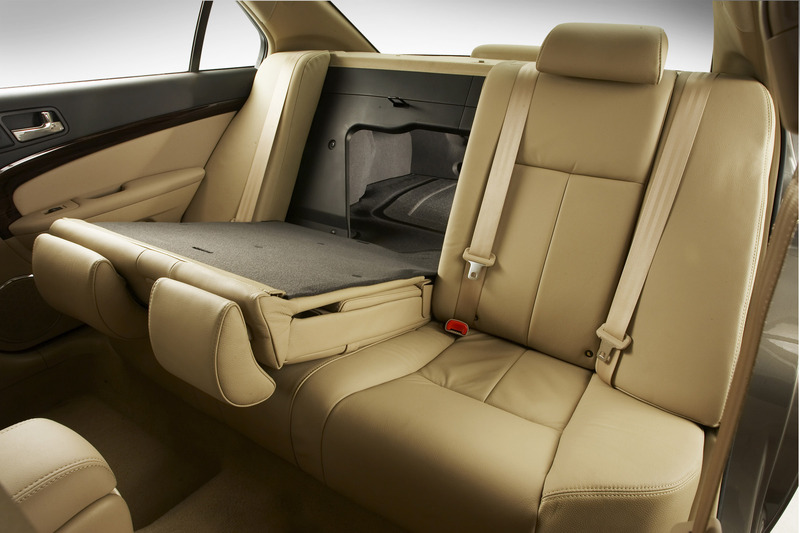 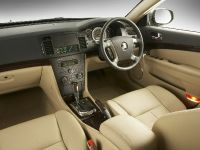 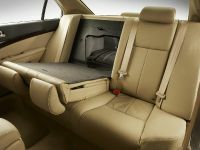 Heated front seats are now included with the CDXi optional leather pack, further enhancing the vehicles' luxury appeal. 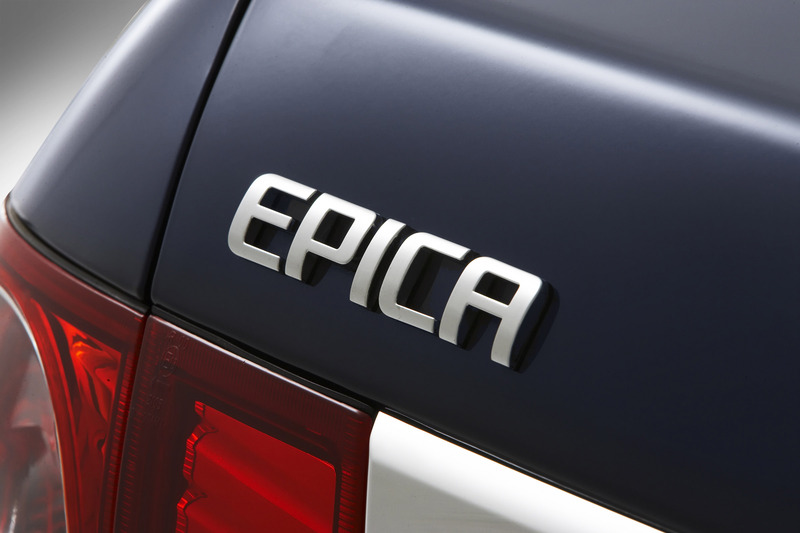 Other additions to the new Epica include tilt & telescopic steering, a new grille and rear fascia, European-styled dual flip keys and unique alloy wheels on both the CDX and CDXi variants. 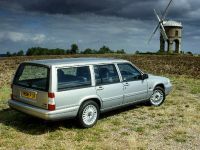 Despite the large number of feature additions to the Epica, pricing for the 2.5 litre petrol variant remains unchanged making it even more compelling.